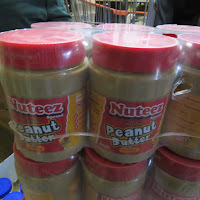 Thursday, January 31, 2019- Popular Peanut Butter ‘Nuteez’ is unsafe for human consumption according to government’s toxicity analysis. 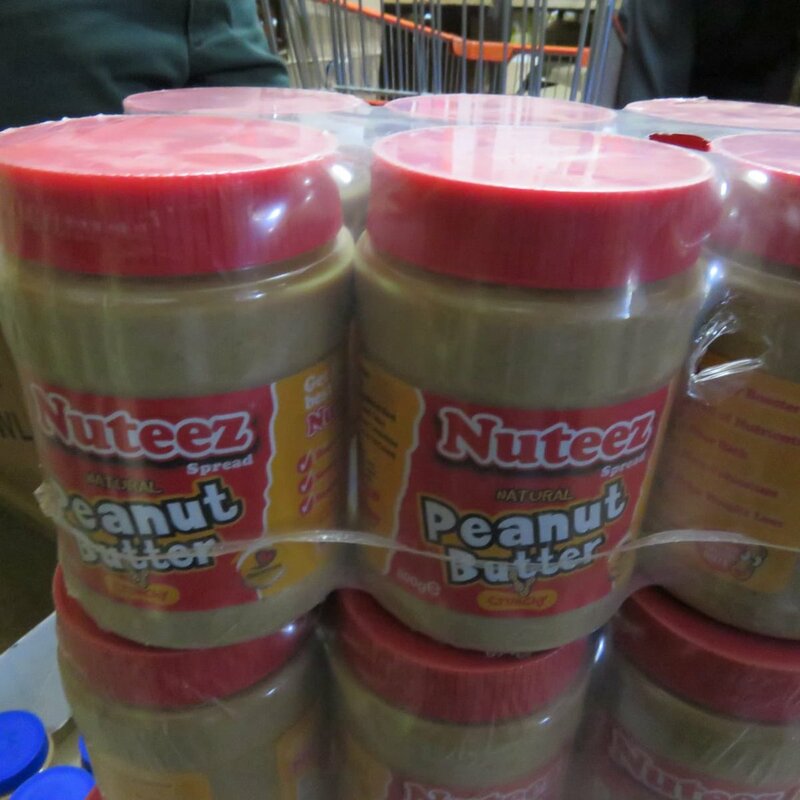 From the analysis, Nuteez Peanut Butter exceeds the maximum required limit for total aflatoxins. 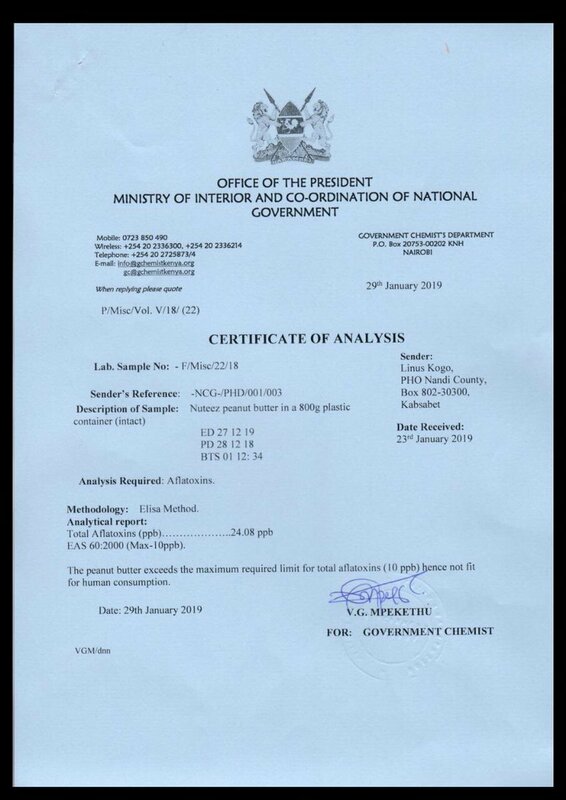 Aflatoxins are a family of toxins produced by certain fungi that are found on agricultural crops such as maize (corn), peanuts, cottonseed, and tree nuts which can cause liver damage and cancer.